P. 172 - Mine Blower Grand Opening Media Event TR! 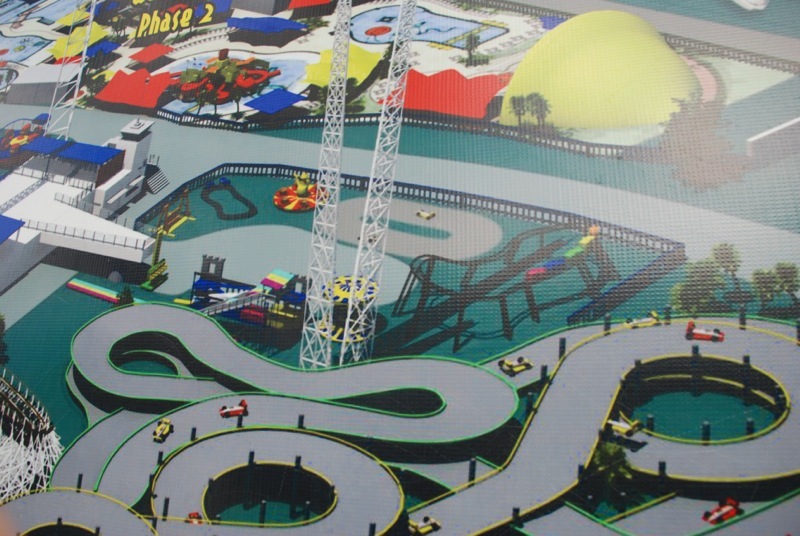 Re: NEWS: Fun Spot Action Park Announces White Lightning! 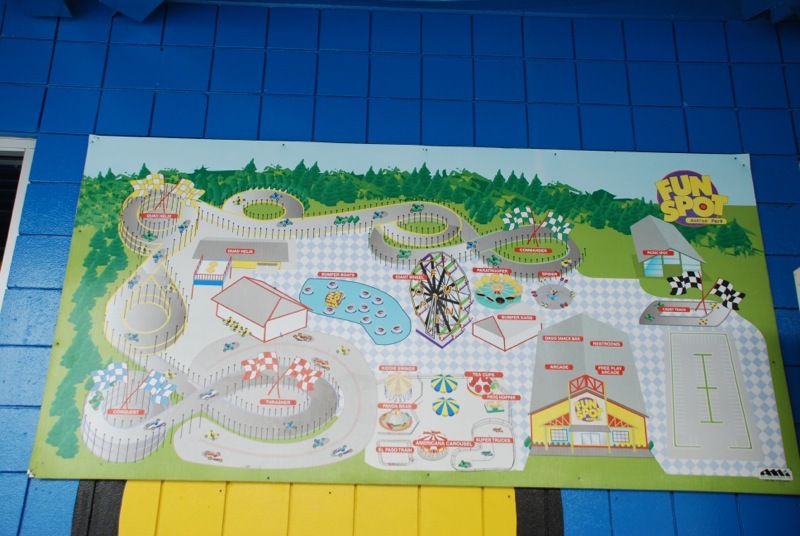 dragonskeep wrote: From the art and Facebook we know they are getting a brand new Tilt-a-Whirl as well as the Scrambler and Paratrooper they already have but are any of the other flats confirmed. 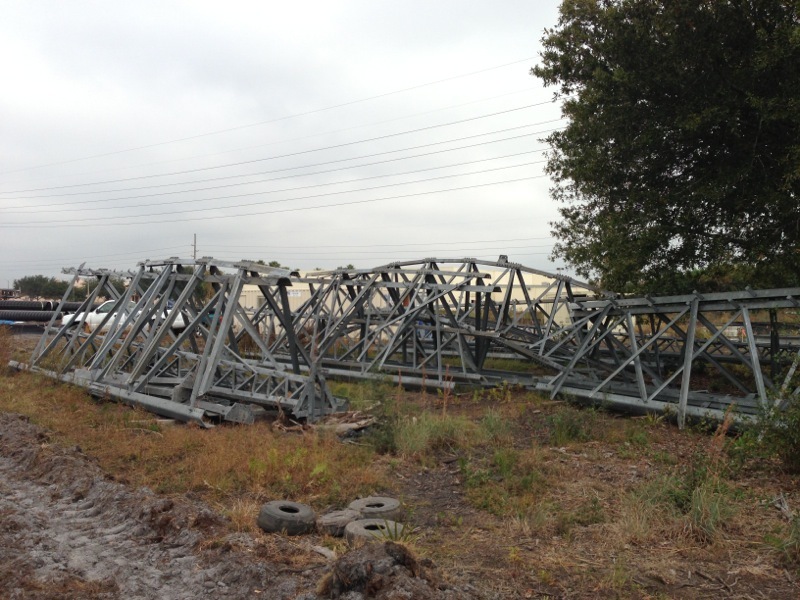 It appears like a Screamin Swing will be one seeing as they have one in pieces in the parking lot. I am very much hoping the Streetfighter looking ride is actually one. The flats line up could be really solid, nothing crazy but some good solid rides. 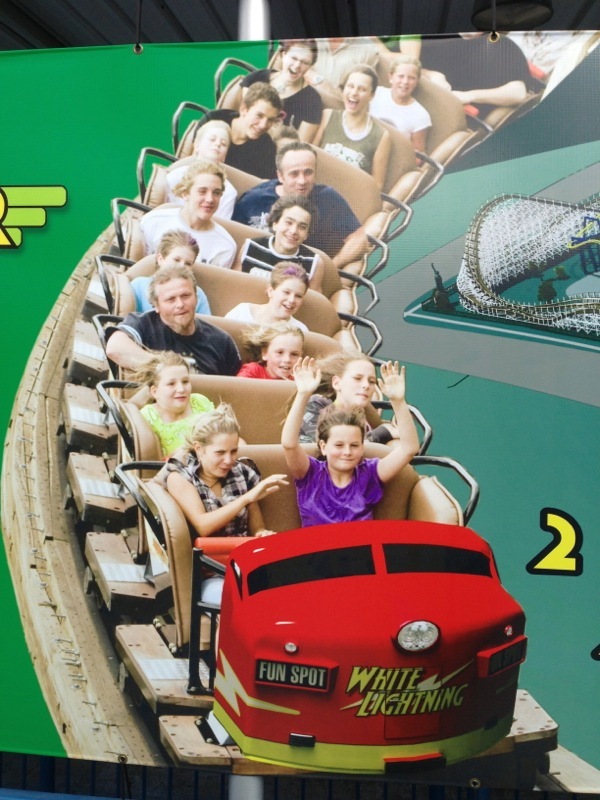 The other ride that has been purchased is a Himalaya ride. Location: I still believe in Magic. Thanks for keeping us informed on your expansion. 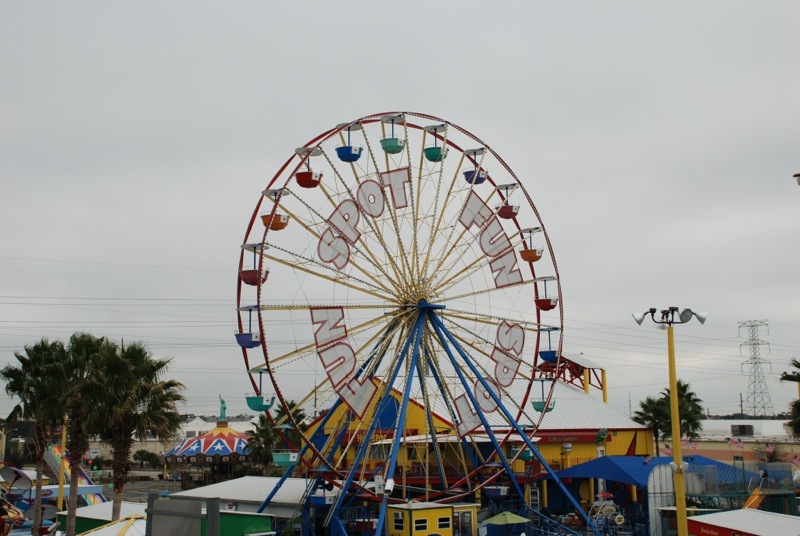 The Tilt-a Whirl looks pretty poppy. 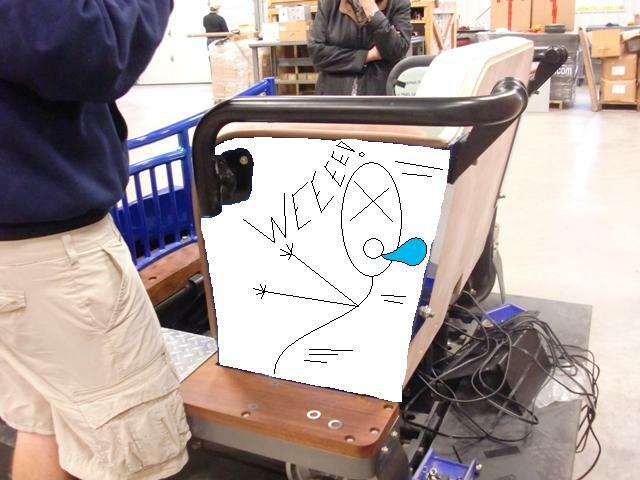 SharkTums wrote: I think Colin should try his hand at painting a car on the train and see how it comes out! I like dirt being pushed for wood! 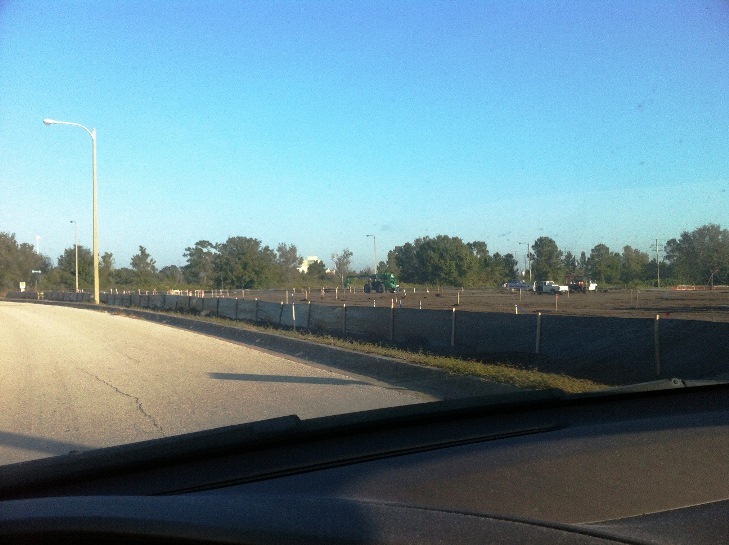 I work close to Fun Spot so I try to swing by to/from work every few days to check out construction. 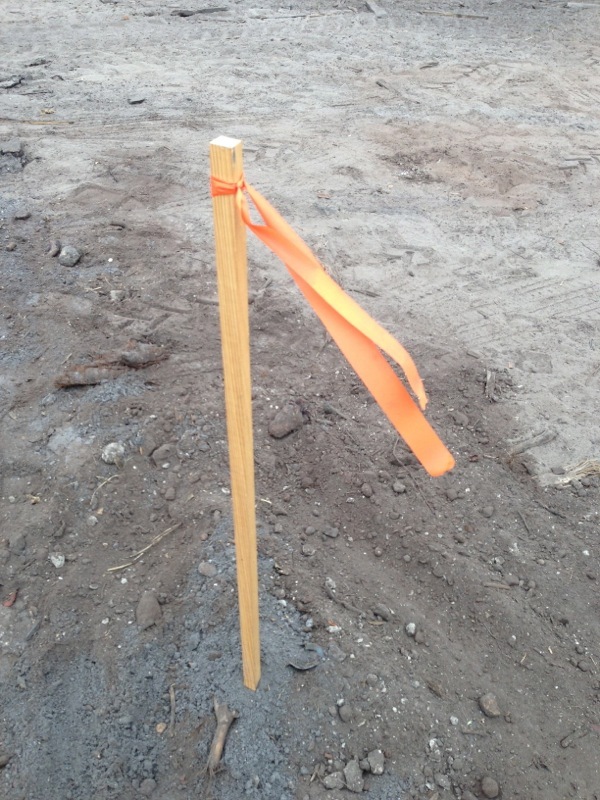 They moved from the pushing dirt phase to putting stakes into the ground. 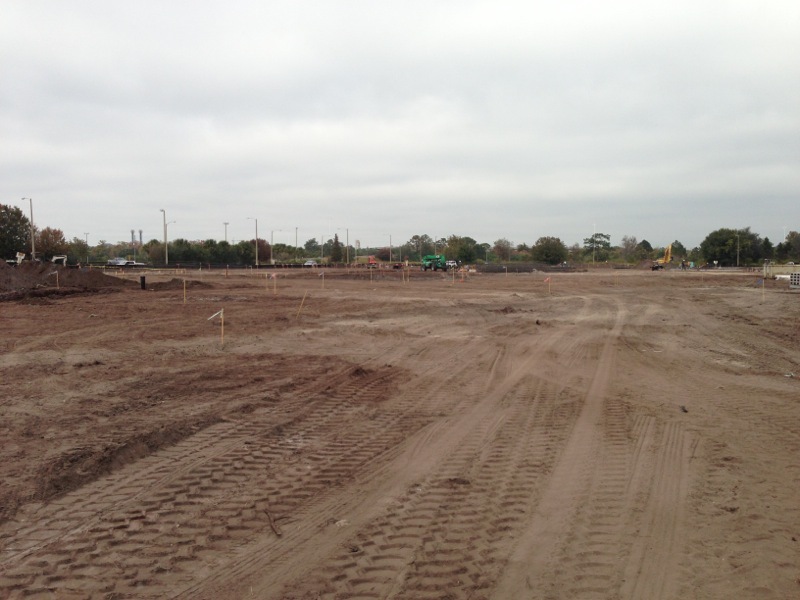 Picture isn't great but it is looking towards the site of the first drop. 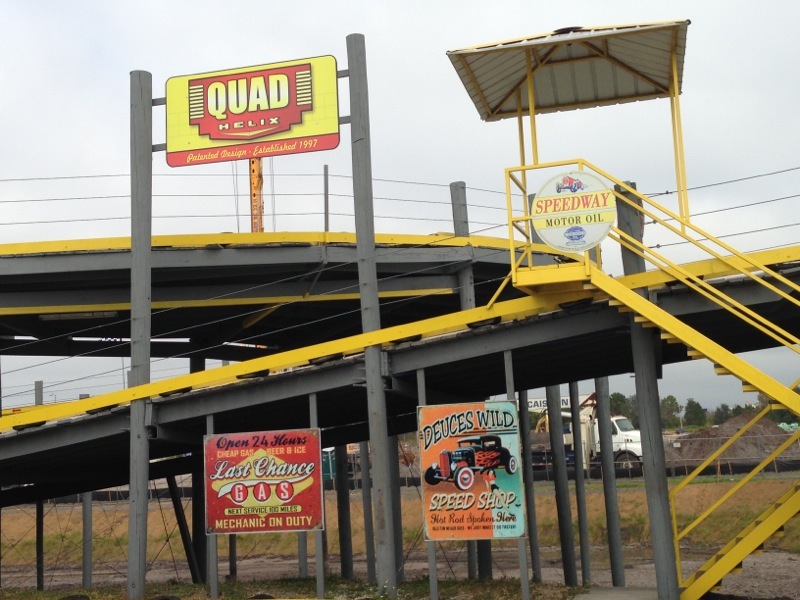 They are also selling annual passes this Friday for half off... $59 gets you unlimited GCI rides (and go karts too) for all of 2013. Looks like they still have a lot of work to do if the plan to open in June. 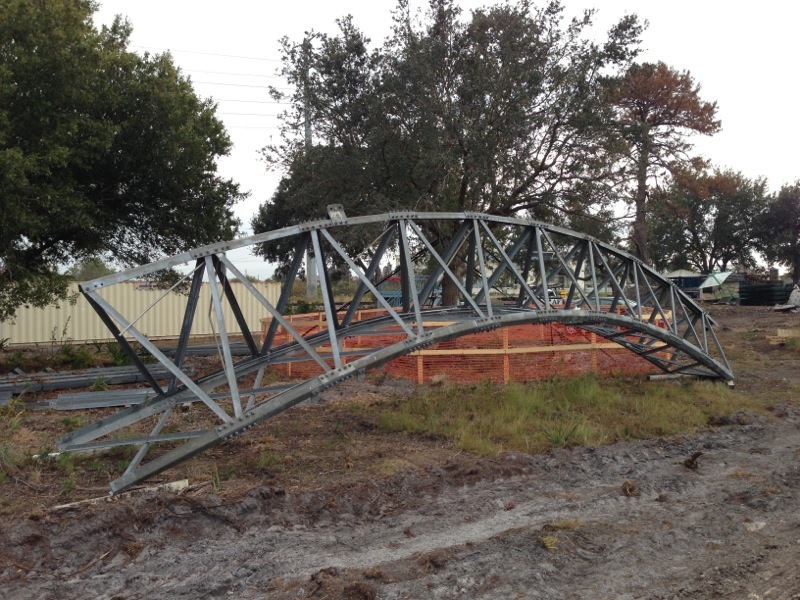 Here is a photo taken on Tuesday last week (11/20). 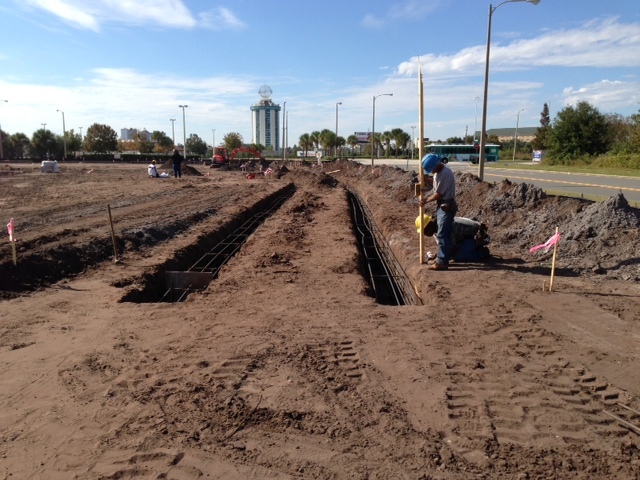 It is of the framework for the footers for White Lightning. Concrete should be poured either this afternoon or tomorrow. Here's an overview of what the new expansion is going to look like. 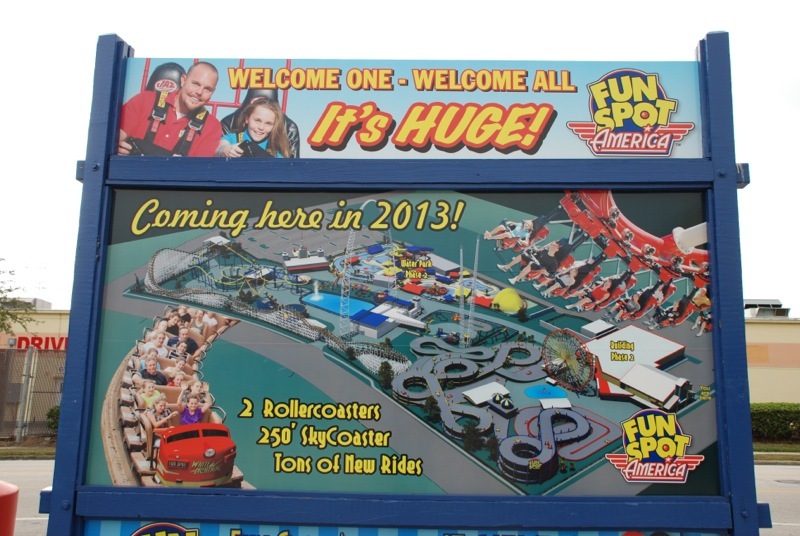 And not only that, Fun Spot told us they have purchased at least one new flat ride and a kiddie coaster! 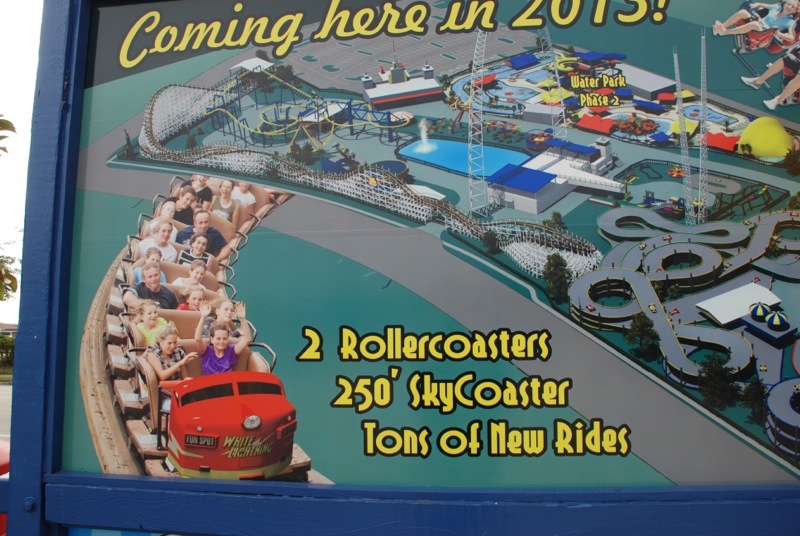 Interesting looking concept for the GCI coaster train! 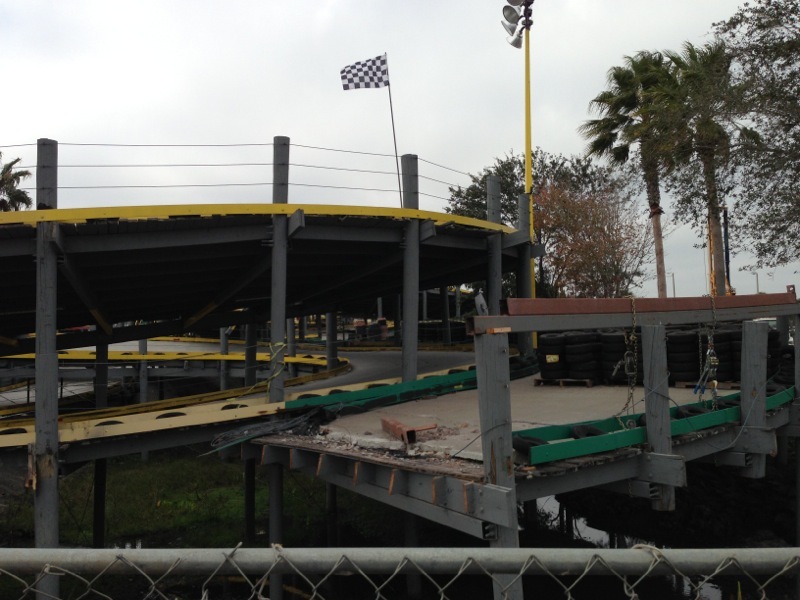 For those of you keeping track, there will be THREE roller coasters at this Fun Spot location! The GCI Woodie, the Vekoma Jr Suspended, and a kiddie coaster! 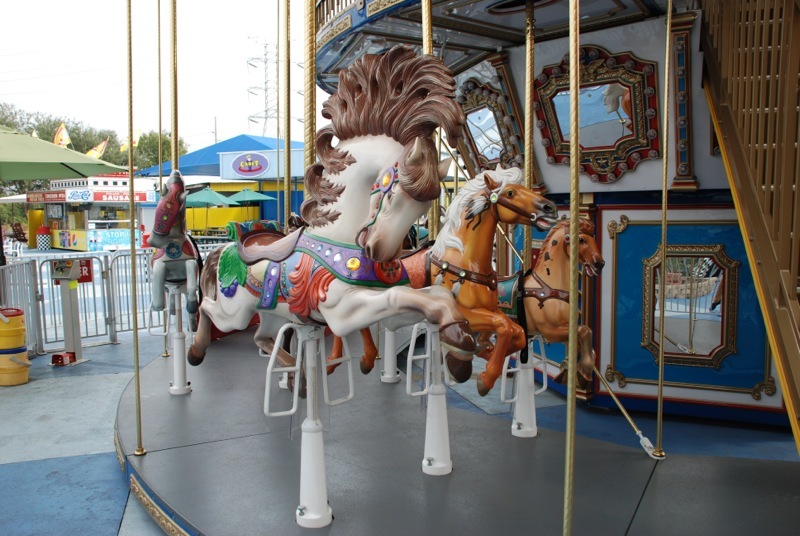 The frame is new, but the horses came from the Cypress Gardens Carousel when Legoland wanted more "Lego" characters on their Carousel. Some new "Route 66" style theming and signage has been added around the park. Looks nice! That's right kids...all amusement park projects, big or small, all start with one thing in comment... DIRT!!! 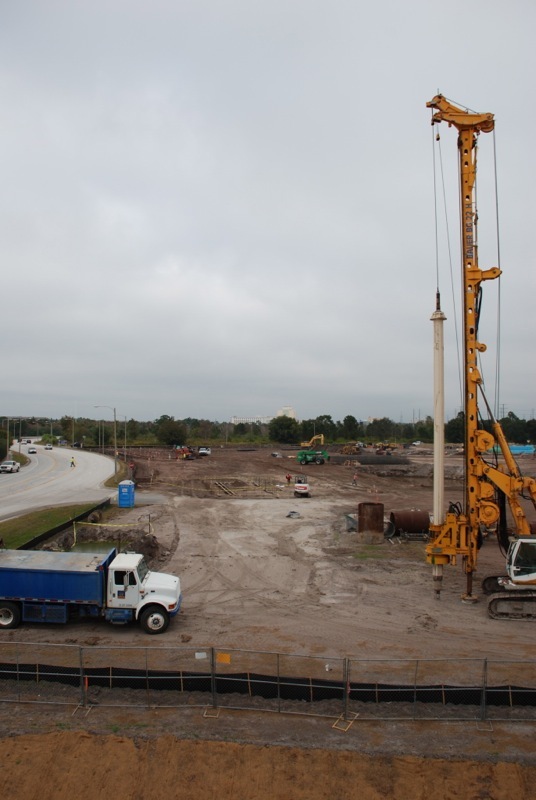 Parts for the 250 foot SkyCoaster are already on site! Very much looking forward to this one, and I can tell you it's awesome because we've already ridden it! This is the SkyCoaster from the MGM Grand Adventures in Las Vegas! 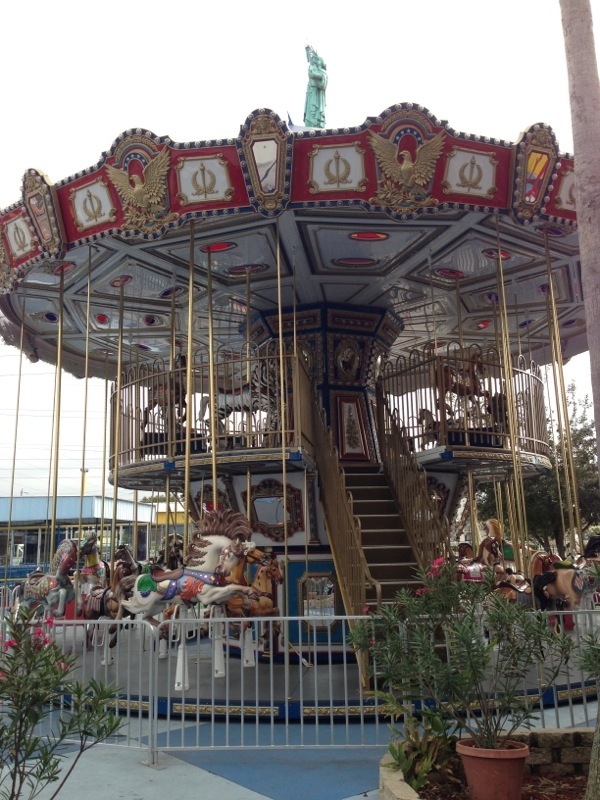 Very happy to see this ride finding a new home in Orlando! 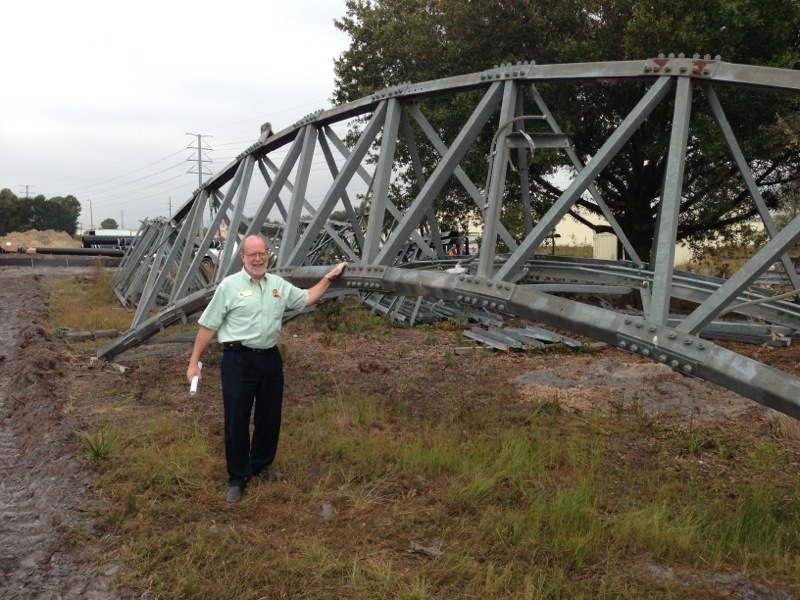 Director of Marketing for Fun Spot, Mark Brisson, standing next to their new(ish) giant attraction for Fun Spot Orlando! 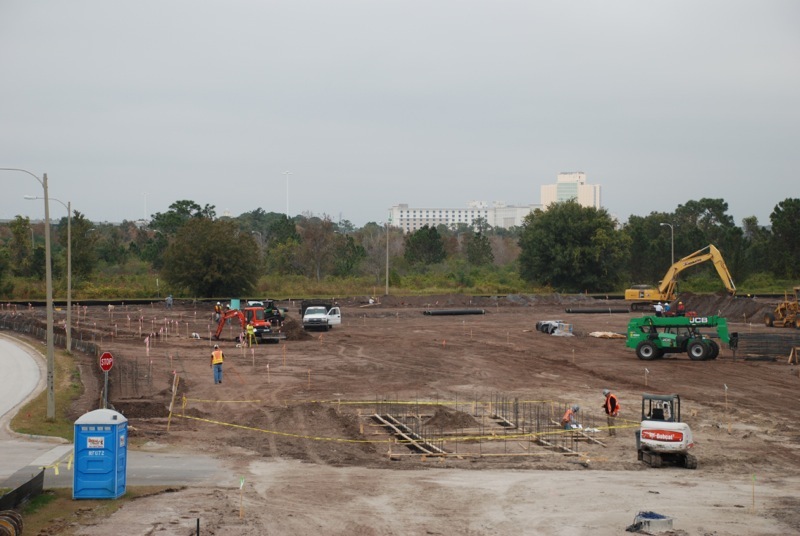 Lots of ground work and foundation is staring for the SkyCoaster, the Vekoma Jr, and the GCI Woodie. 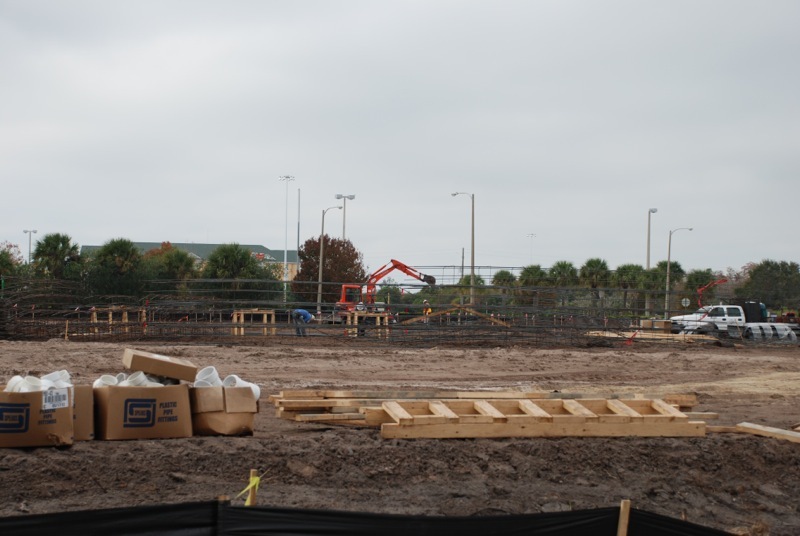 They are also building a new entrance to the park. And lots of these little guys everywhere you look! 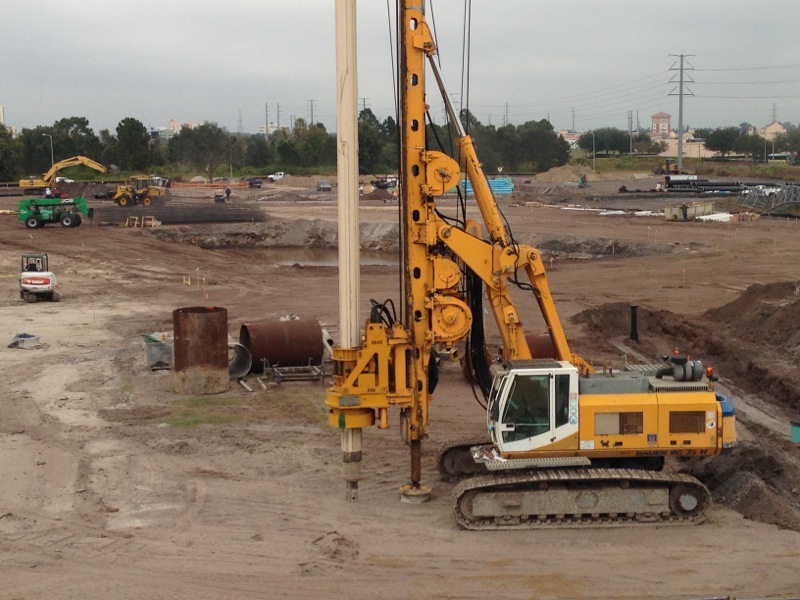 This machine is about to drill into the ground what will be the poles for the back part of the Skycoaster. 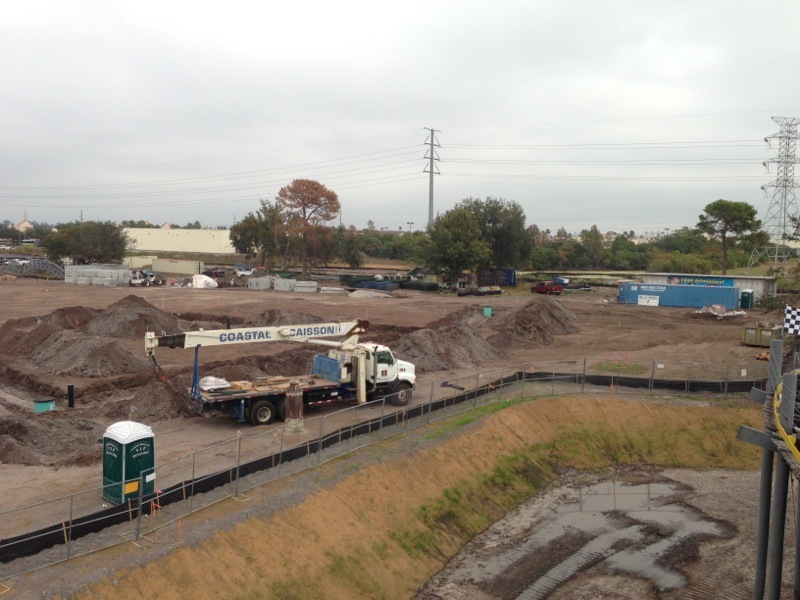 Yup, there is a lot of dirt being moved around! Where that truck sits will be the turn around for the GCI woodie. 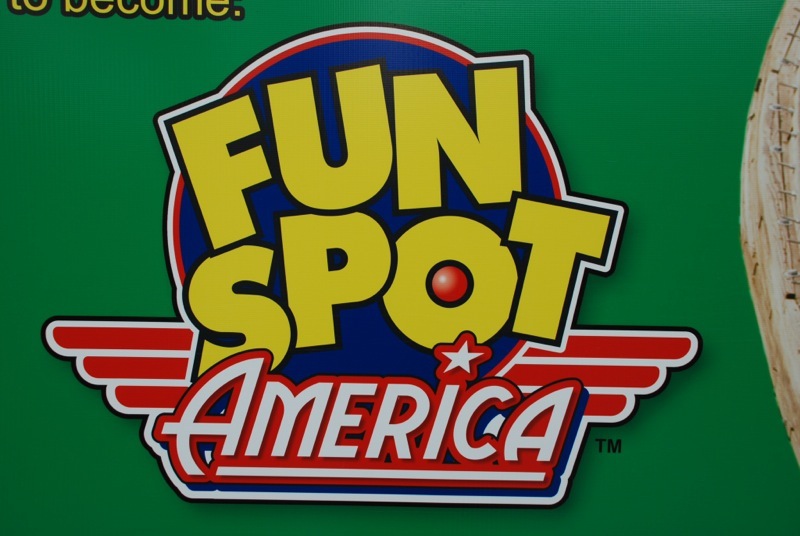 Fun Spot as we know it will be changing quite a bit over the next year, and plans to have the new expansion open in early June 2013. Take a look at the old map... it won't look like this for much longer. Looking good Fun Spot! Can't wait until our next visit! Last edited by robbalvey on Wed Nov 28, 2012 1:06 pm. A coaster train that looks like a train? Who'da thunk it? I did not realize there was going to be 3 coasters there. I can't wait to go ride White Lightning. Thanks for the update.